Everyone seems to love the idea of having a garden but backs away from actually planting one because of the fear of all the gardening problems that can arise. Gardening is something that should be peaceful and fun, not full of stress and worry! 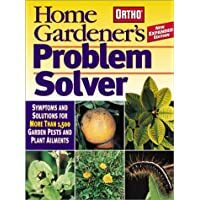 If you’ve been wanting a garden or have a garden currently and are dealing with issues from many common gardening problems, rest easy knowing that there are always solutions (and most of them are super simple) on how you can overcome any and all gardening obstacles. 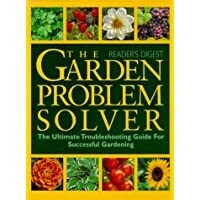 Before you throw in the towel on gardening altogether, it’s important to understand that there are steps that you can take to fix any and all gardening problems. 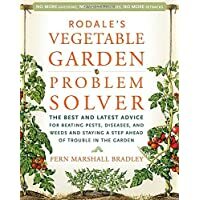 If you need help solving problems with the vegetables you’re growing, these books will help you identify common problems and help you fix them. 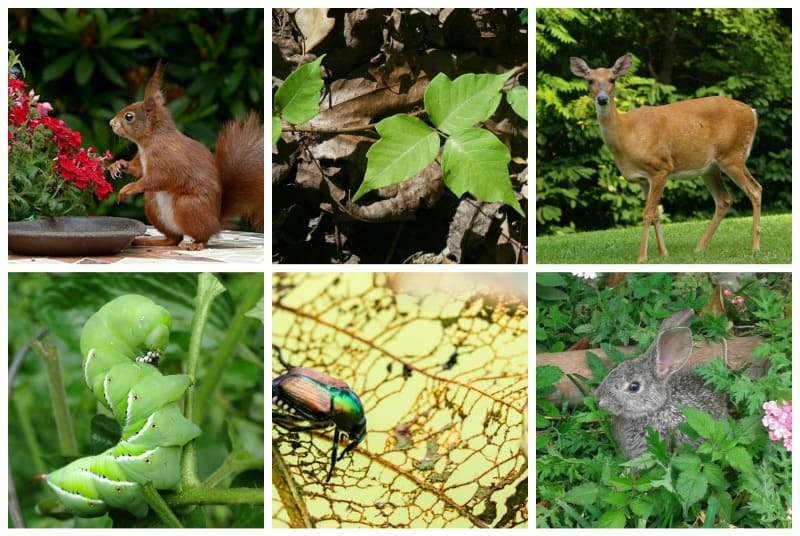 On the other hand, if your garden problems are created by invasive plants of pests, I gathered a bunch of solutions to very common problems our Facebook community is struggling with at the moment. Do you have any of these garden issues? No matter which one of the above you’re dealing with, there are actions you can take to get rid of the problem. Ugh! I hate ants crawling up on my feet and legs while I’m in the garden. But, if you only have a few of them leave them alone. They are good for your garden (they help pollinate your veggies and flowers). Now, if you have an entire colony, that’s another story. 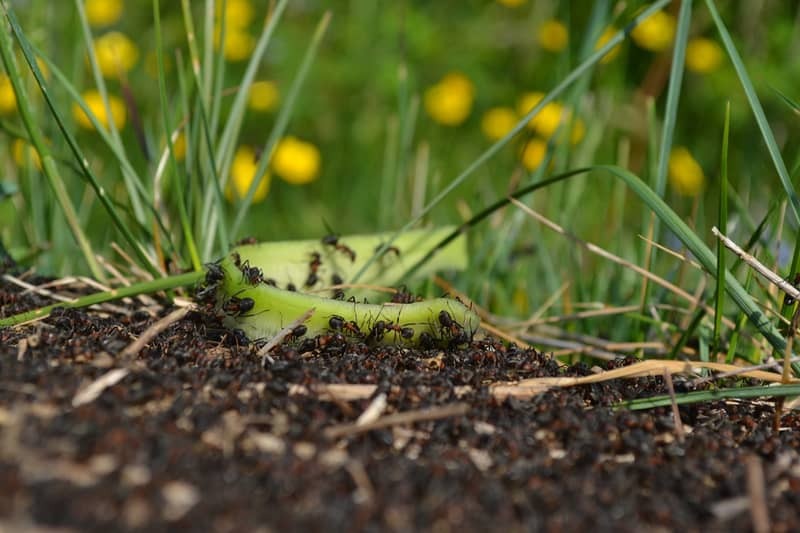 The trick to getting rid of ants is to take out the entire colony. You can deter them by sprinkling cinnamon or cayenne pepper, or you can kill them by pouring some hot water on the colony (might take a few tries before you kill thee queen since they are so well organized) , or by sprinkling an artificial sweetener around the colony (it’s supposed to be really bad for them). But my favorite method is water, boric acid and sugar: it always works! Check out my recipe for killing ants with boric acid once and for all! You aren’t alone if you are wanting those weeks to be gone from your gardening bed. Not only are they an eyesore, but they can cause harm to your fruits and vegetables that you’ve worked so hard to plant as well. If you’ve finally reached a point where the weeds are starting to overtake your garden area, it’s time to take action immediately. 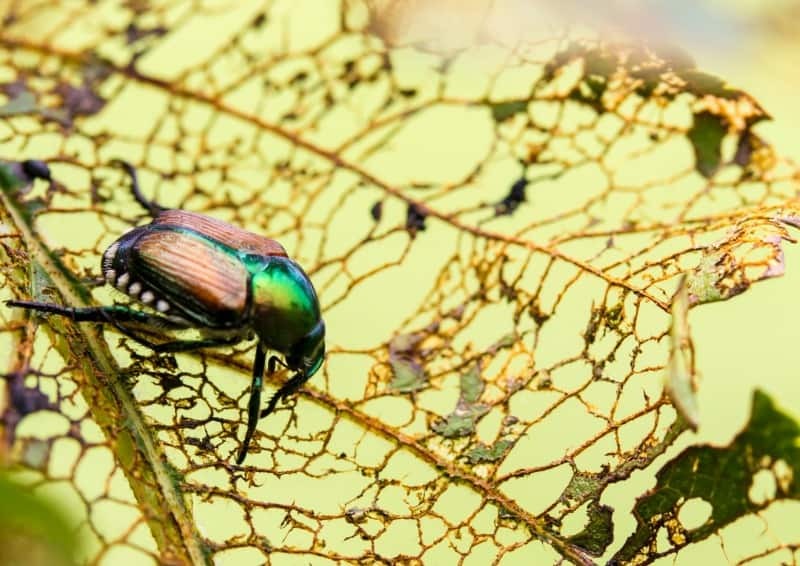 Japanese beetles can destroy your garden in just a few days. They LOVE your roses, grape vines, peach trees and more. Read here to learn how to get rid of them. Deer can be great to look at and enjoy the beauty of nature, but when it comes to your garden they have no limits on what they won’t eat. It’s a real possibility that they can eat their way through your entire garden in no time. 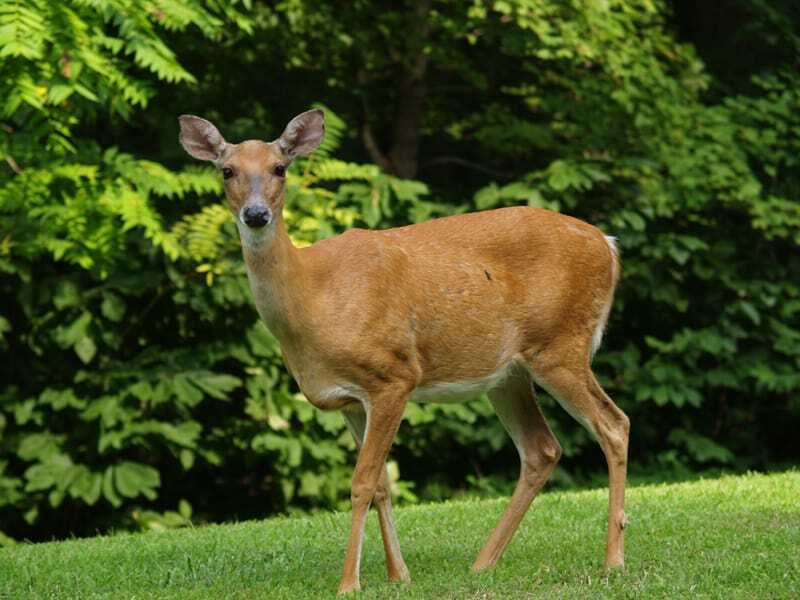 Get the vision of Bambi out of your memory and take these actions to keep the deer out of your garden area. Rabbits LOVE to consume your tender veggies just as soon as they poke their heads out of the ground. They love carrots, beans, lettuce, peas broccoli and many other goodies from your garden. This year we had so much rain, it was hard to keep up with the weeding in our garden. 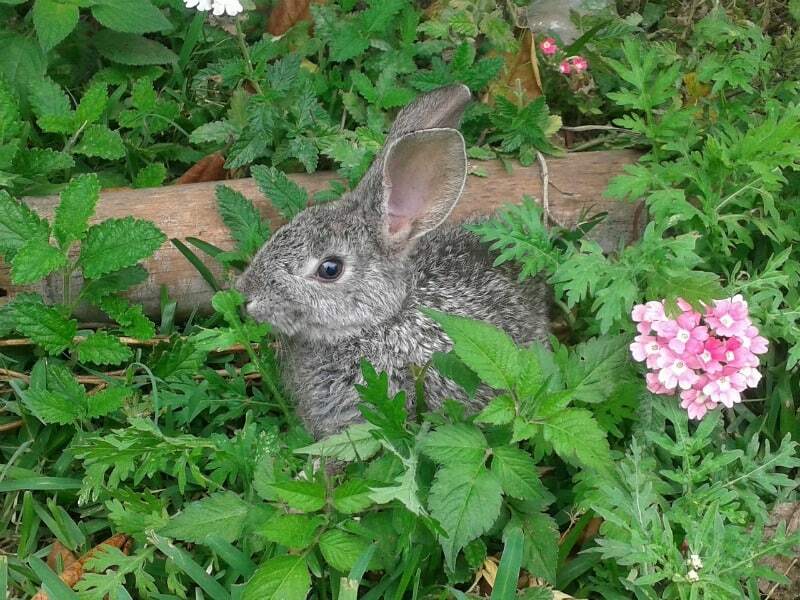 When we finally weeded our raised garden beds, we found a bunch of baby bunnies protected in there. Now I placed pinwheels around the garden to keep them away. Here are 8 more ways to keep rabbits out of your vegetable garden. 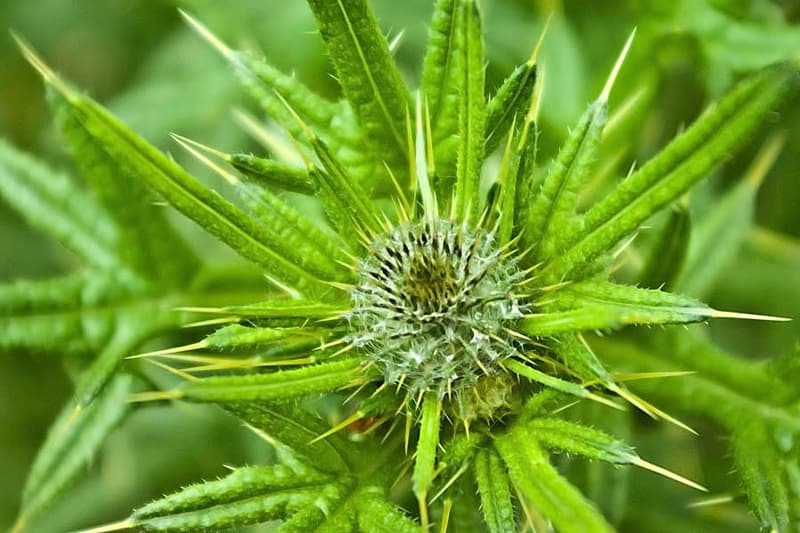 If you don’t take action, these poisonous plants will spread far and wide, and that includes your vegetable garden. 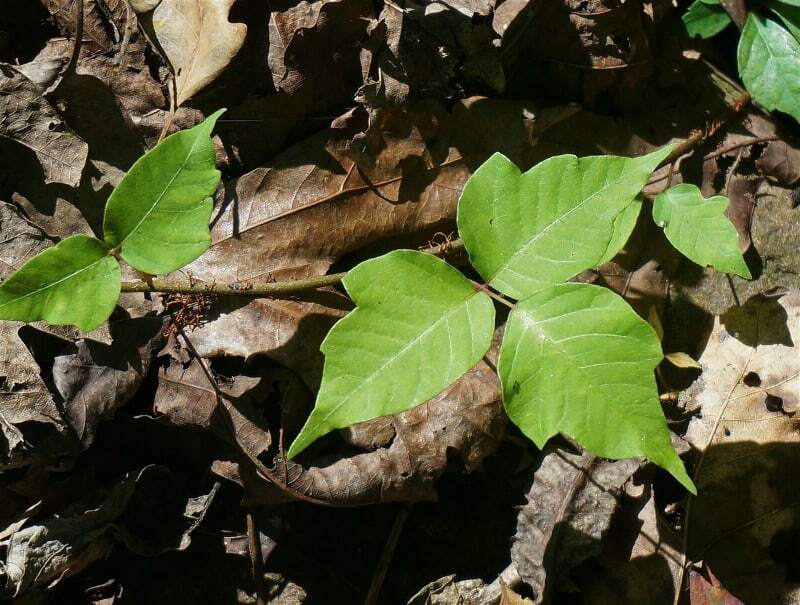 If it’s in their path, poison oak and ivy can and will take over. While it can be a little difficult to get rid of completely, it’s important to do so asap. Here are tips on how to remove these and what to do if you touched any of them. They might be cute and playful in the woods, but when squirrels come to your garden and destroy it, not so much anymore. 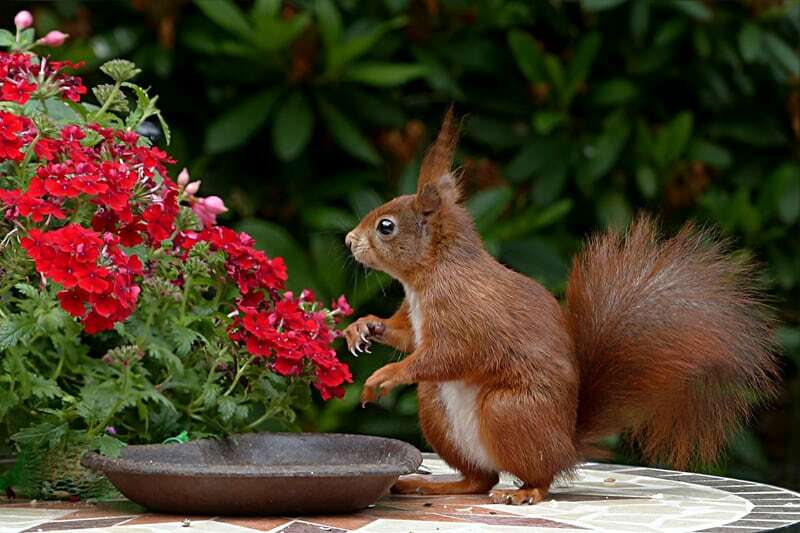 Squirrels and chipmunks can strip your garden of your beloved tomatoes (they especial LOVE my cherry tomatoes 🙁 ), pull bulbs out of your flower beds, and more. Here are some ways to keep them out of your gardens. If they are attacking your bird feeders, you should squirrel proof them. 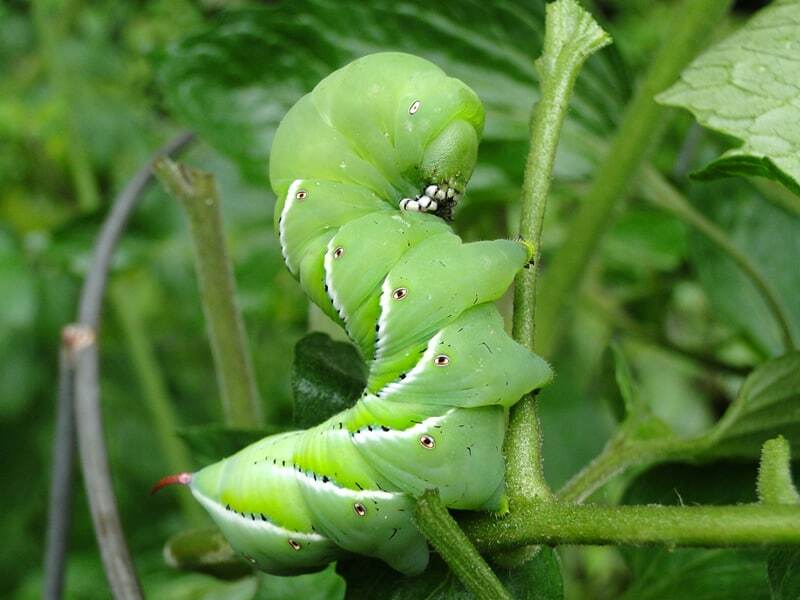 If all of a sudden your tomatoes are left without laves, you need to search your plants for hornworms. They are green and somewhat hard to find, but it’s imperative you do it immediately, or you risk losing your entire tomato crop. Here are 3 ways to get rid of hornworms naturally. If your summer garden has a few issues in producing, don’t fret! There’s still time to get your fall garden in order and it’s always a good time to prep your summer gardening space for the upcoming year as well. 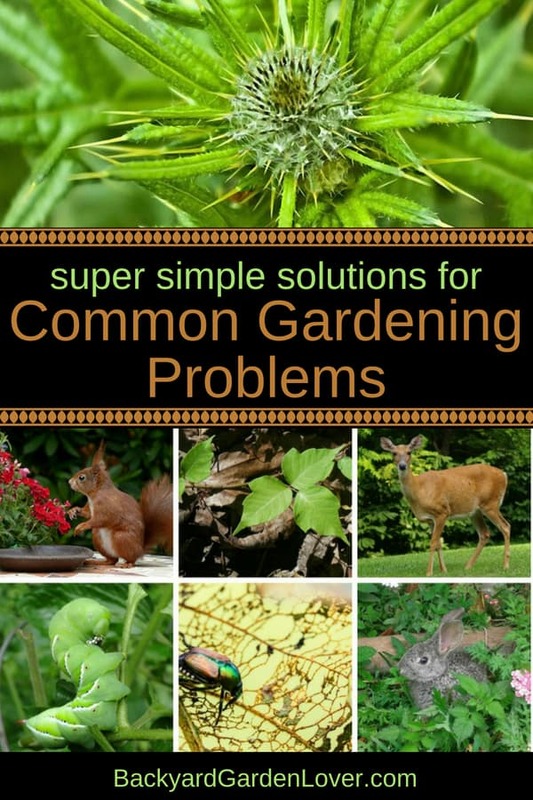 With these tips on how to solve the common gardening problems, you’ll be well on your way to having a garden that is free of issues and problems. Knowing that you can move forward in planting the garden of your dreams is a true reason to celebrate!